right here in friendly Bicester, Oxfordshire. 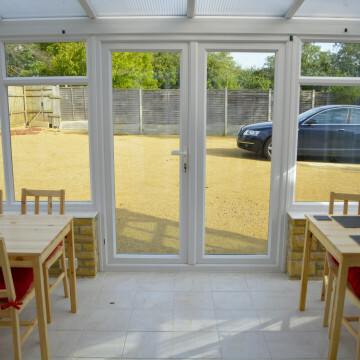 At The Winston Guesthouse in Bicester, we strive to meet every client’s need and go out of our way to be flexible to your time restraints. 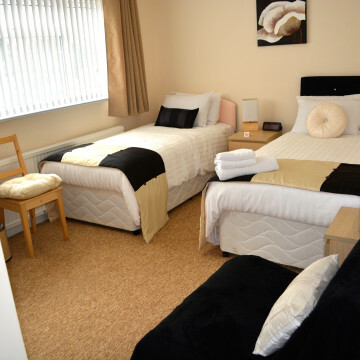 We offer all the necessary amenities such as WiFi, en-suite bathrooms in each room, breakfast facilities, and refrigeration in each room. 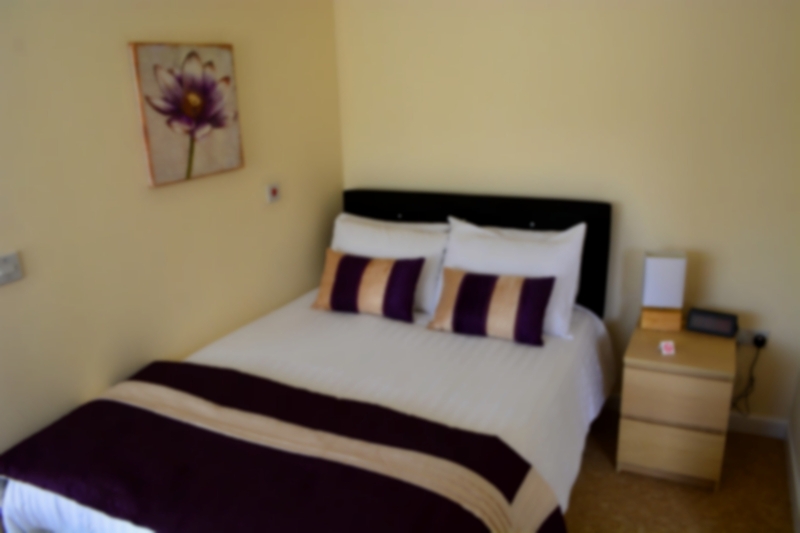 We also ensure you that we have only the best in modern soft furnishings and mattresses in our newly refurbished guesthouse. 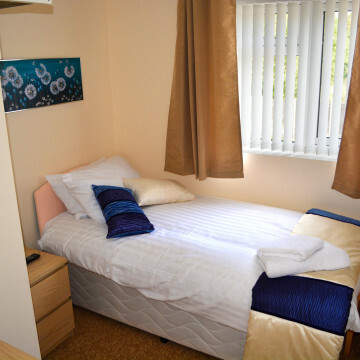 From our guesthouse you would only have to walk 15 minutes to the town centre and just 20 minutes to the Bicester Village outlet to find gourmet food, designer clothes and high class jewellery. 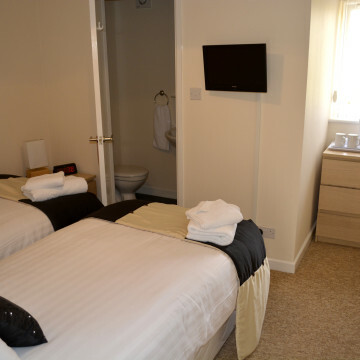 The guesthouse has very close connections to neighbouring towns such as Oxford, Milton Keynes, Stratford-upon-avon, Buckingham, Swindon, Northampton, the M4, M40 and the Bicester train station. Great for business and pleasure. 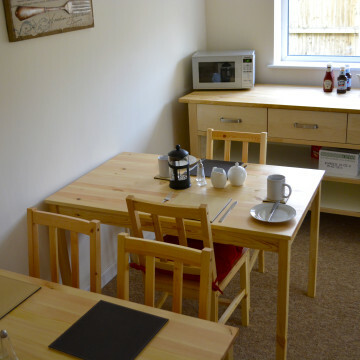 We have generous parking facilities for all our guests. A basic continental breakfast is included in our room price. Enjoy breakfast in our conservatory dining room. We hope you enjoy your stay with us. 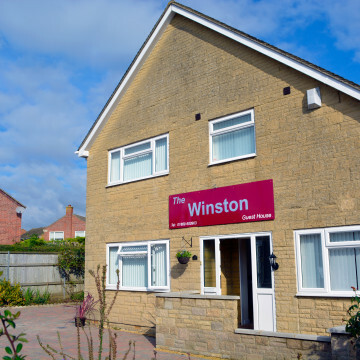 The Winston South is a limited company registered in England with Company Number 09186235.